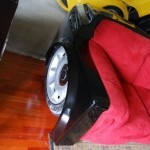 Is That A Rolls-Royce In Your Living Room? 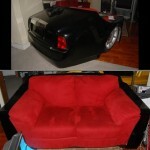 If you’re looking to grab the attention of your guests take a look at this custom Rolls-Royce Phantom sofa. 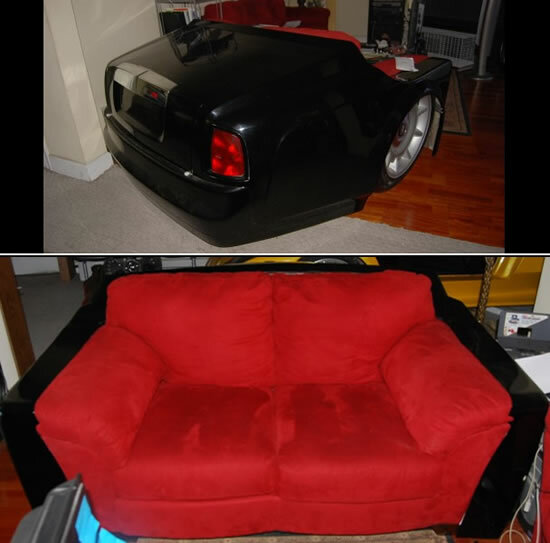 I don’t know anyone who would consider buying one of these but I guess if you can’t quite afford a Rolls-Royce this might be the closest thing to sitting in the back of one. Right now it’s priced at $5,500. For more information check out the listing here.